Indonesian economy is boldly moving forward by over 5 percent per year. Its middle class keeps growing by tens of thousands of citizens. Each of them has professional ambitions and the will to contribute to the country’s further growth. They are ready to invest their limited resources available to support their dreams. To fulfill their ambitions, the young middle class Indonesians might choose to study abroad: in the US, Australia, Germany or the Netherlands. Perusing education in these developed countries comes with a caveat: it is prohibitively expensive. There is however another option to gain a world-class education, without having to indebt yourself for a lifetime. One may choose to earn a degree in a country offering European standard education, the exposure to the latest technologies and an open society. Studying there costs at least ten times less than in Western Europe or the US, including lower tuition fee and living costs. This country is Poland. Poland offers various fields of studies that respond to the needs and challenges of Indonesia. The long list of technical degrees in offer includes: IT, telecommunications, space technologies, maritime navigation and shipbuilding, renewable energy, waste management, urban planning, as well as civil engineering, including road, railway, and sewerage construction. There is also a broad offer of purely vocational training. Studies might be conducted in English or Polish (in the latter case, with a one year preparation program). We believe that the program of studies in Poland should be driven by the provincial governments. Each region of Indonesia may identify its own educational priorities. Indonesian local businesses shall have their say. Polish universities are ready to fine-tune their offer to match these priorities. Responding to their needs and requirements, Indonesian students may be placed as trainees in companies that are in line with their studies. The Polish educational offer is financially competitive, whilst it still costs some money. Who should pay for such a program? We propose that the provincial governments establish special scholarship funds. They may be additionally supported by the local businesses. The cost-effectiveness of the education in Poland means that results of even small fund will be exponential: the fund can support the studies of 10 times more students than in other Western countries. Ten times more of ambitious young people can achieve the education of their dreams and contribute to the development of their province. The prospects of the overseas education is recognized by the central government of Indonesia which funds its own scholarship program. Similar idea is becoming more popular among provincial government. 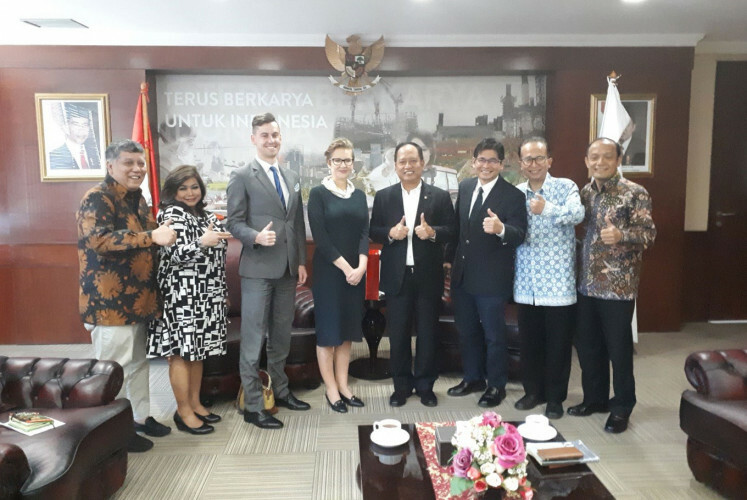 West Nusa Tenggara (NTB) has recently established a fund for university studies in Poland. Every young person from NTB who wishes so, might count on a grant from the provincial government to cover their tuition fee. In November 2018, the first batch of 20 students uploaded videos on Facebook to share their first impressions. Not discouraged by cold weather, they seemed grateful for the chance their received and confident in their opportunities in the faraway country. 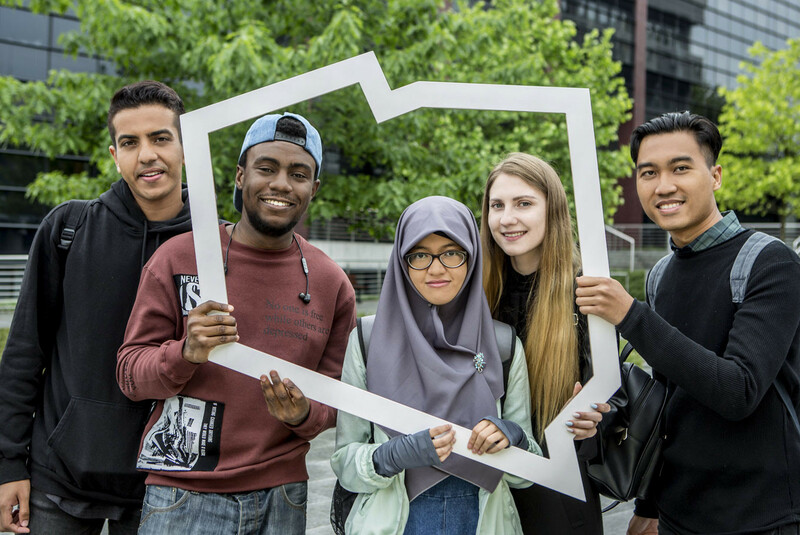 They joined a growing community of dozens of Indonesians already studying in Poland. Over 20 of them each year begin postgraduates technical studies, fully funded by the Polish Ignacy Lukasiewicz scholarship. Others pursue their studies independently. Each province of Indonesia that decides to form a scholarship program for Poland may count on short and long term results. Within 2-3 years since its establishment, young graduates will return to the province, bringing the unique know-how and ideas. With this effect accumulating, Indonesia will gain new assets in human capital that will translate into growth boost. This will help Indonesia to avoid the dreadful middle-income trap. We therefore encourage the provincial governors and the soon-to-be elected DPRD members to consider establishing a dedicated fund for studying in Poland. This investment will bring first returns within 2-3 years and over time will pay off tenfold. In the meantime, the young NTB students have acclimatized in Poland. Soon Polish spring and summer will bring the comfortable temperature of over 25⁰C. With Indonesian food easily available in Warsaw, they are bound to soon call Poland their second home. Those students who live in Greater Jakarta (Jabodetabek) might soon get a good taste of Poland too. Quite literally. During the Polska Festival in Jakarta on March 18-24 in PIK Avenue mall, there will be tasting of Polish cuisine and drinks, free art exhibitions and movie screenings. We hope the Festival will help you to consider Poland as your studying destination. Beata Stoczyńska is Polish ambassador to Indonesia and Peter F. Gontha is an entrepreneur and former Indonesian ambassador to Poland.